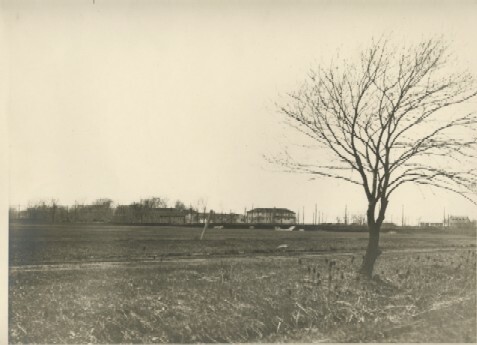 Over 300 years ago the Erie Indians had a village near what is now Lake Shore Boulevard and Reeves Road. In 1750 a French trading post, Charlton was established at the mouth of the Chargin River. In 1830-40 settles came from “York” State to purchase land from the Connecticut Land Co. for $7 to $10 per acre. In 1880’s the wealthy people came from Cleveland to build summer homes. In 1897, the C.P. & E. Shoreline Interurban Street Car Line brought many more people to enjoy the lake & county living. In 1923 Conrad & Jessie Albracht built a summer home on land that is later became the city hall of Eastlake. Cost was $22,043. Land extended from Erie Rd. along Lake Shore to Willowick Dr. In 1948 Eastlake incorporated as a village. In 1949 the city hall was at Roberts and Beachpark Rds. In 1951 Eastlake officially become a city, with a population of 7,486. In 1956 Eastlake purchased the Albracht building & land for $50.000. In 1958 Eastlake & Willoughby formed a joined Sanitary Sewer District. It was the first community in the United States to form a sewer district. In 1976 Eastlake went before the U.S. Supreme Court that proposed zoning change should be put to the vote of the people & won. In 1987 new shopping malls & business came to Eastlake. In 1994 a new city hall was built & old one moved across the street.